Drawstring Ponytail Advertised as a "Clip-On Hair Bun" ? 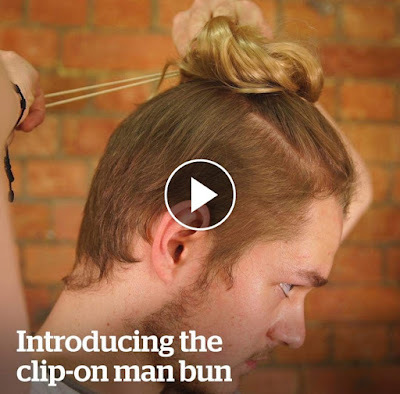 1BlessedNatural:Drawstring Ponytail Advertised a a "Clip-On Hair Bun"? 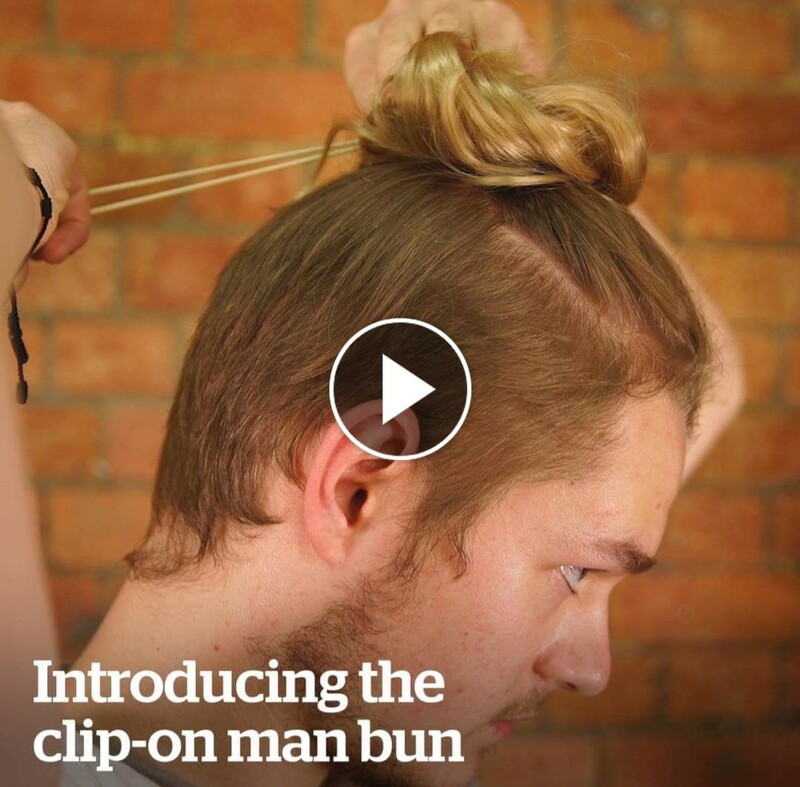 I was scrolling through my Facebook timeline and ran across a video for what looked like a man bun. It was a demonstration of a guy attaching a drawstring ponytail to his hair with the normal comb attachment and string. So, I'm watching this video and thinking to myself, "Isn't that a drawstring ponytail?" "First of all, it's called a draw-string ponytail and is NOT a new fad! It's been in style over 10 years..."
Thanks girl, for schooling folks. It never fails... There will always be products that are traditionally used and/or created by Black people that will then be stolen and repackaged as something else like the original products never existed. Ha,Ha. We can never be surprised!